One of the many things I love about living in Connecticut are the local farms. 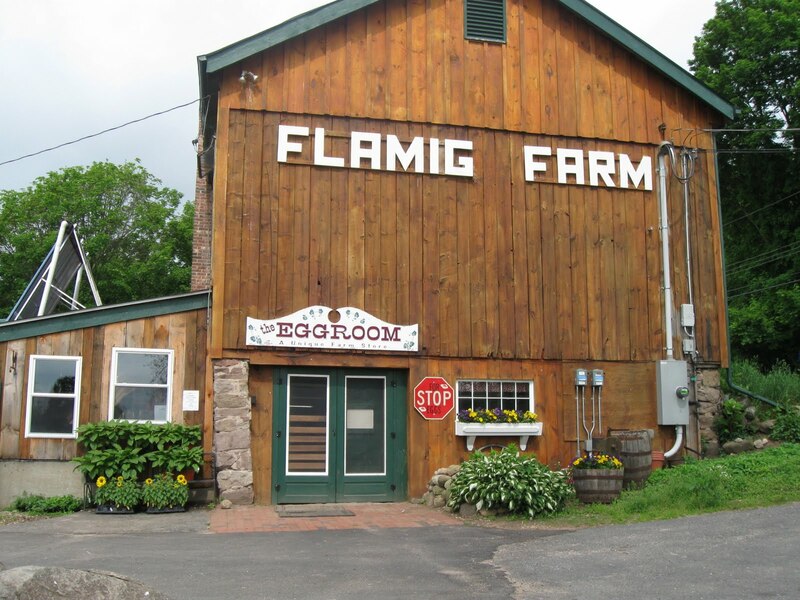 This morning I drove to Flamig Farm in West Simsbury to buy these gorgeous blue eggs for my daughter, Ariel. She is totally into the whole organic, eating locally grown produce craze. The typical Connecticut farm eggs are brown, and often have blood spots in the yolk. Since kosher law prohibits eating eggs with spots of blood in them, we tried the blue eggs. 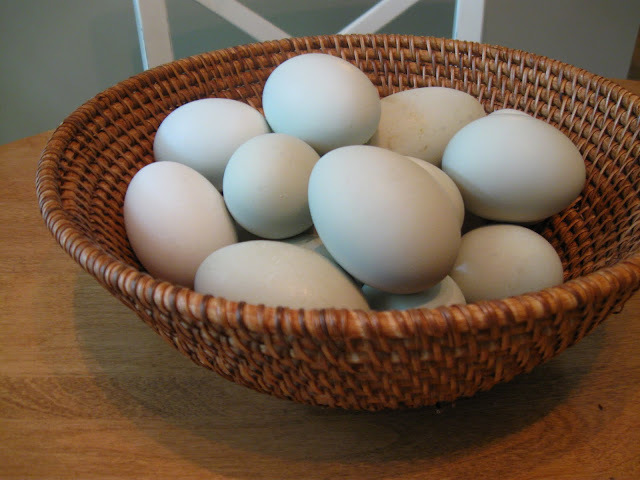 Happily, we found that most blue eggs are free of blood. Ariel says the blue eggs taste better. Although I don't find a difference in the taste, it's the color that I'm so excited about! That blue would be a great color for my next painting project.